That’s why general liability insurance for restaurants is so important. No one wakes up and knows exactly what is going happen that day. Think of all the things that can go wrong at your restaurant and cause an accident. Insurance can be expensive, especially for a restaurant business. However, If you have a property loss or suffer damages from a lawsuit, commercial insurance will help prevent a large financial loss from occurring to your restaurant. The food service industry is fast, fun, and exciting. Starting a restaurant or catering business can be overwhelming with all the different requirements and needs coming from all different directions. Restaurant insurance will help protect what you have worked so hard to build. 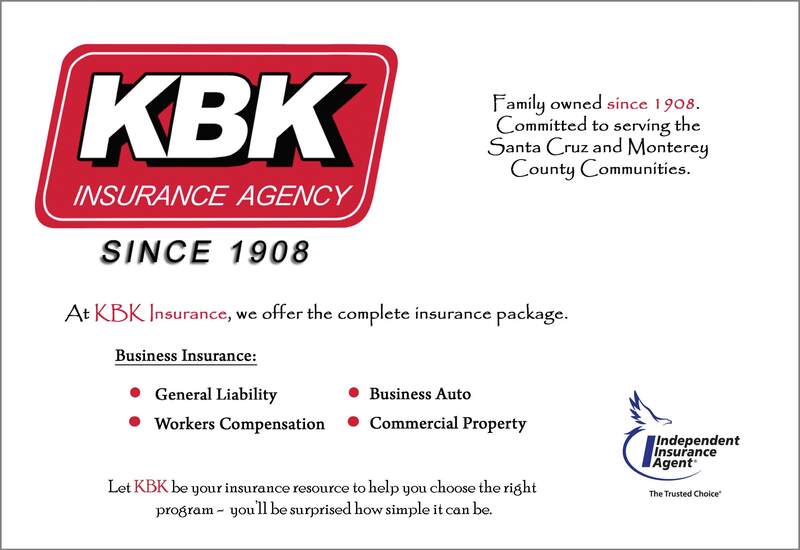 Thank you to all of our clients for choosing KBK Insurance as the best insurance agency in the Pajaro Valley. It is an honor to be considered the best. 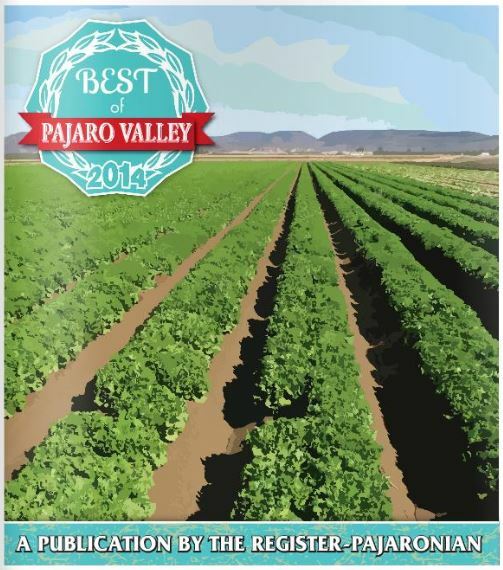 We appreciate all the relationships that we have built and look forward to continuing to serve the families and businesses of the Pajaro Valley. At some point in 2015 your insurance policy will renew. What are you going to change about your commercial insurance policy? Maybe everything. Maybe Nothing. It all depends on your current and future needs. 1.) What is the value of your property including furnishings? 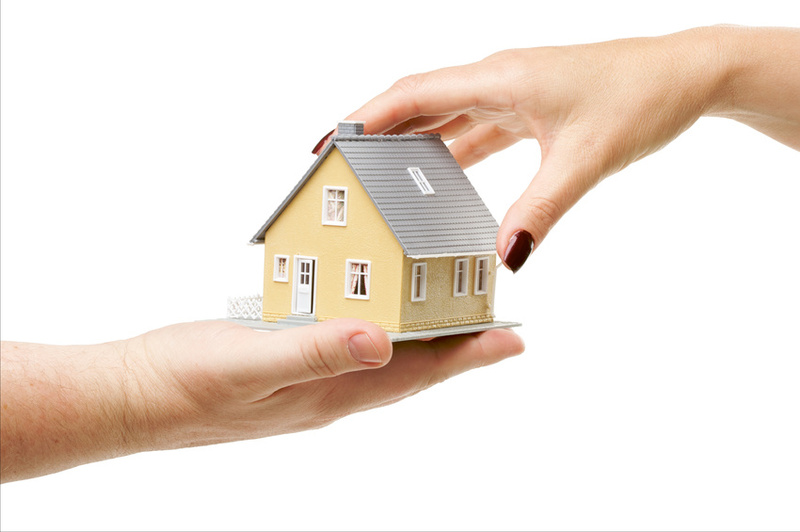 Are insurance premiums affecting the return of your real estate investments? 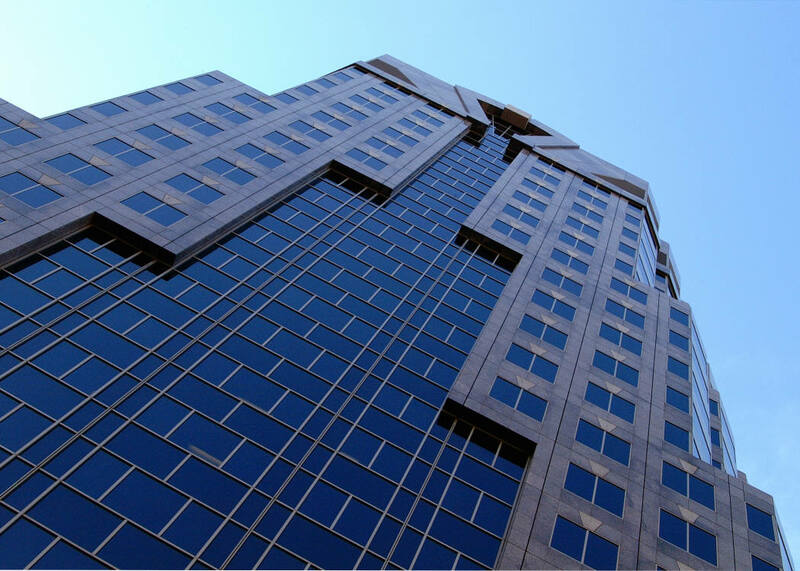 Your real estate investment could be a small rental property, an apartment complex, commercial building, or an office building. Regardless of what kind of property it is, as an investor you want to maximize the income of your property. © 2018 KBK Insurance Agency. All Rights Reserved.